Flaunting exceptionally stunning design and elegant structure, Lancia is amongst the most successful Italian automakers and is responsible for several fashionable luxury vehicles, from the casual Unyca through to the gorgeous Ypsilon Elle which represents ?the beauty of womanhood?. The latest motoring technology and on-board infotainment services allow the driver to keep their hands on the wheel whilst controlling their smart phone, allowing them a more comfortable and focused driving experience. 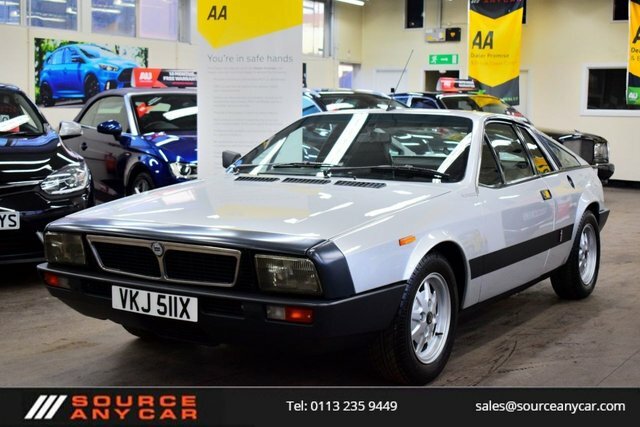 At Source Any Car Ltd, we take so much pride in being able to offer customers in Leeds a wide selection of used Lancia cars, all at affordable prices! Our latest range includes rare and iconic models such as the Montecarlo and more, so why not come and take a better look by heading to our site on Torre Road. We have a committed and friendly team of car enthusiasts ready to help! Or, you will find our latest range of used Lancia cars in Leeds listed on our website now.